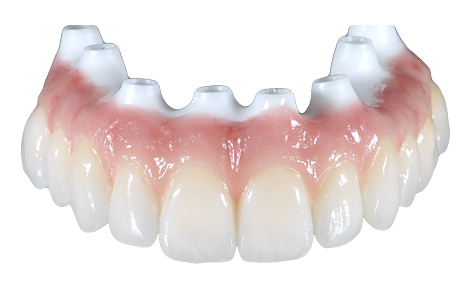 Omega Ceramics Dental Laboratory is a highly trained and skilled team of Dental prosthetists, Dental Technicians, Dental nurses, Logistic and Administrative staff. We pride ourselves on our team ethic and continual pursuit of excellence. You could say this is the 'Art Department' of your practice. 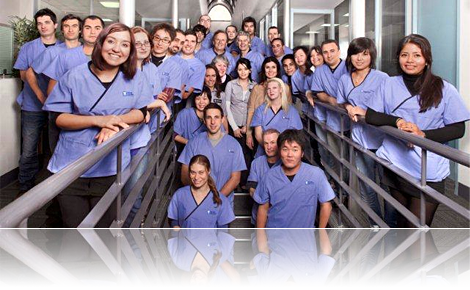 We are ready to help you deliver world class dentistry to your patients in our uniquely Australian way. The amazing ALL-ON-4™ Total Oral rehabilitations and immediate loading for your patients is only possible with the combination of highly trained and skilled team of Surgeons, Prosthetists, Dental technicians , nurses ,logistic and administration Staff. The amalgam of science ,technology and Artistic skills brings to life the Creation of the smile --- the marker for human happiness. 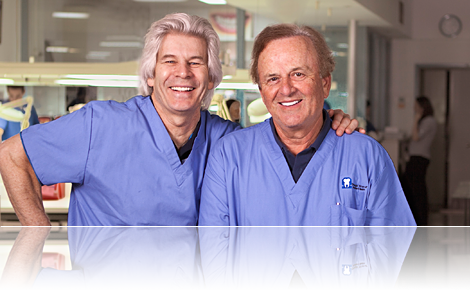 Russell Young & Tom Friedman two of the most respected Prosthetists and Dental Technicians in their field. Today they continue to develop and innovate technical dental concepts for the Lab Team and for all the referring Doctors and their patients, they are also leaders in training and educating dentists on many new technical innovations in the Dental Profession. Through Tom & Russell's many initiatives Omega Ceramics Dental Laboratory leads the way in Dental Technology and Dental Education in Australia. 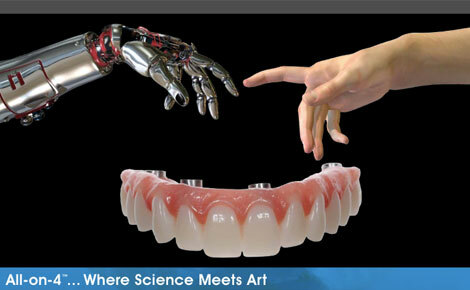 The ability to restore missing teeth with implants has been one of greatest innovations in the history of dentistry. The use of Titanium Rods in the bone to support the teeth is a standard procedure in todays dental world. Omega Ceramics supports this with creations of hand crafted teeth matching the beauty of human tissue and the mystical nature of the Smile. DSD is changing the way dentistry is being done in the 21st century – with a strong focus on the interdisciplinary team approach, 100% focus on patient’s emotions and enabled by technology. As the Certified DSD Lab we’ll create a Motivational Digital 2D or 3D Design or Mock up showing your patient’s smile before and after the proposed treatment. 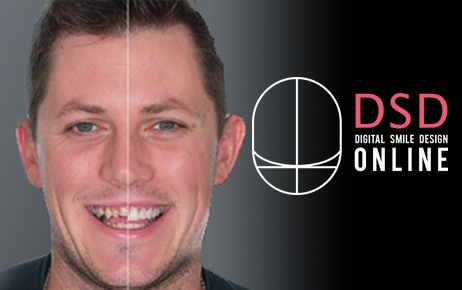 Click here for more info or visit www.dsdonline.com.au for further information on how Digital Smile Design can work for you. Stay tuned for regular dental events, information evenings, training and more. Dental professionals may refer patients to Omega Ceramics using the downloadable referral PDF form (106kb).